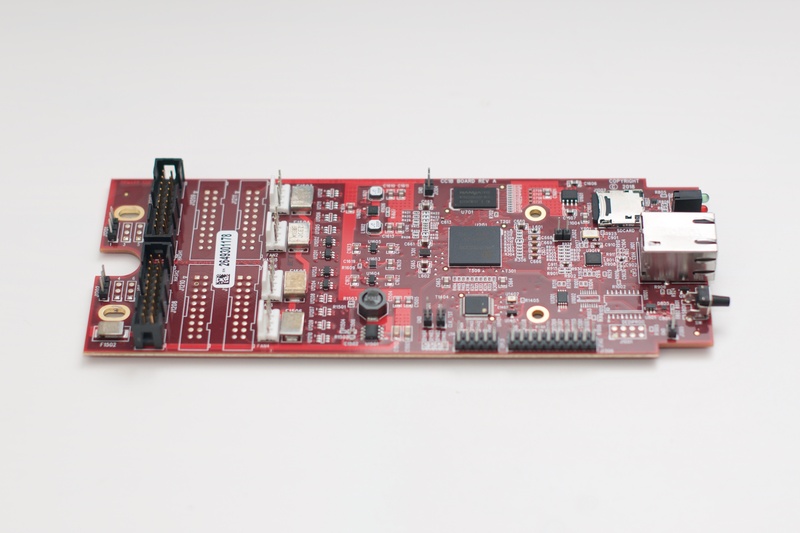 If your hash board is the brain of the Obelisk Slim, the control board is the spine - it connects everything and makes sure communication flows properly. 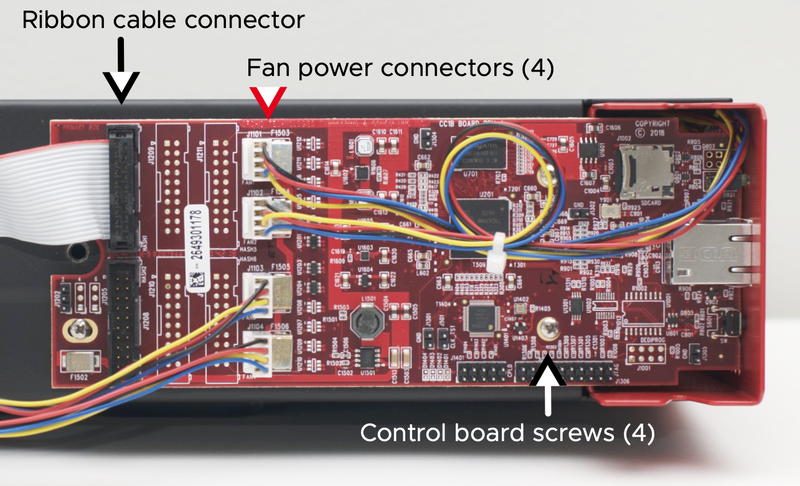 You might need to remove or replace your control board at some point, and this guide will safely walk you through those steps. Position your miner like this - with the front fan grill on your left. 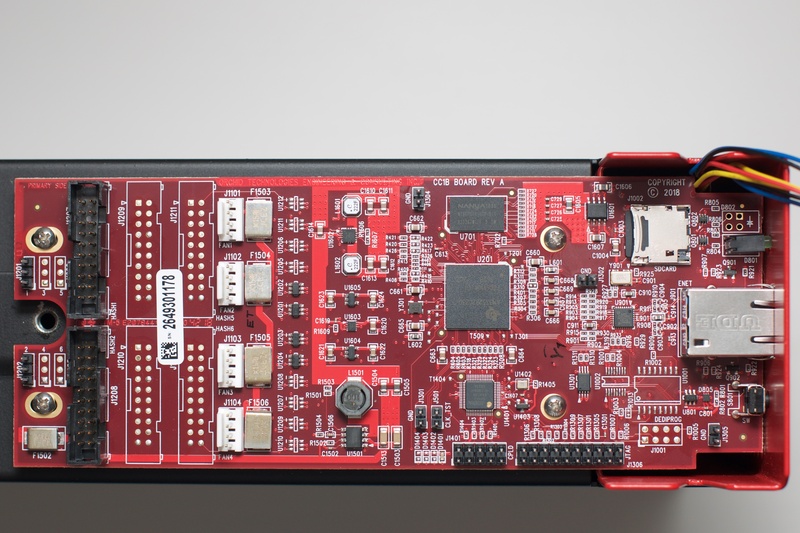 This will give you easy access to all the connections on the control board and hash board. Here's an overhead view of the control board. Everything you're going to deal with is. Carefully disconnect the black ribbon cable connector and the four white fan power connectors. This will expose the four screws. Remove the four screws. You can now freely remove the control board. 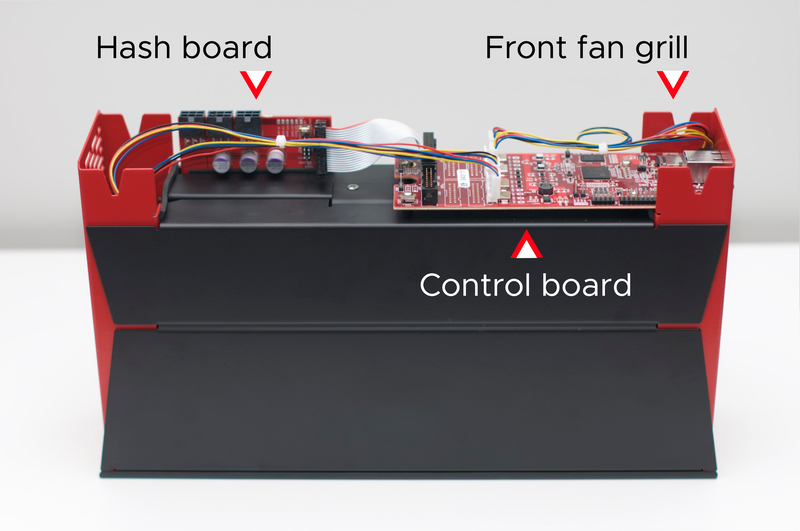 Place the control board on a clean, ESD safe surface. You're reversing your earlier steps - just make sure that the control board is properly reseated. Put the control board back in the case and push it towards the front. 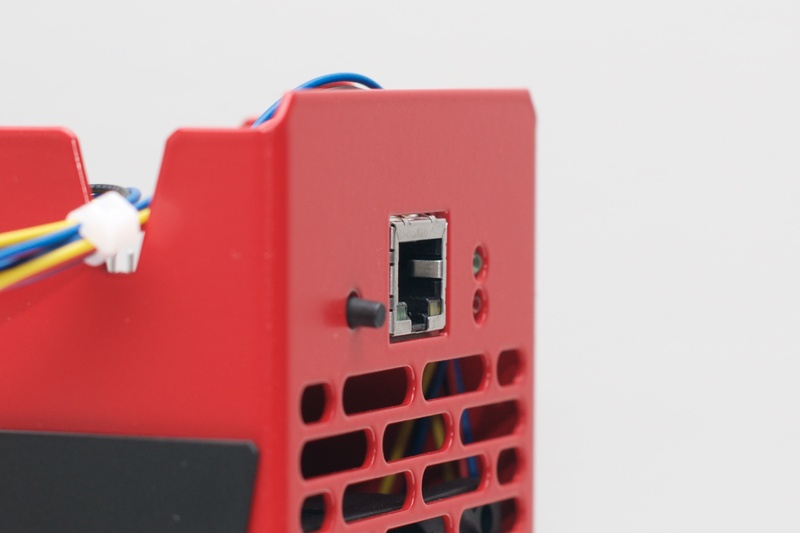 The button and lights should protrude through the case, and the Ethernet jack should be flush with the front. Also check that the bundle of cables coming from the front fan grill is properly routed through the cutout in the control board. 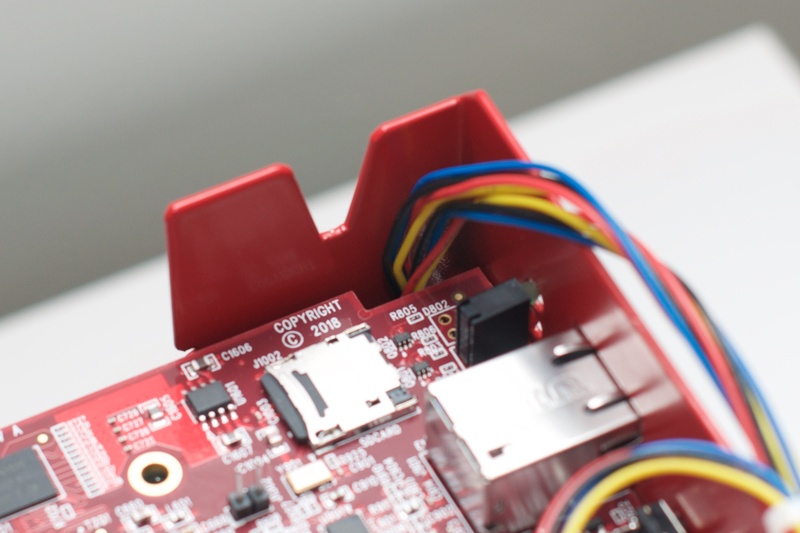 Reinsert the screws, reconnect the fan power connectors and ribbon cable, and then reassemble your Obelisk Slim.